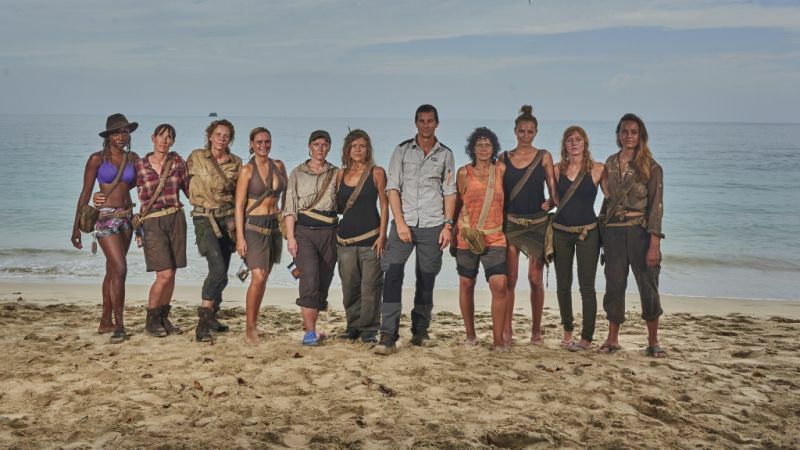 Reckon you’ve got what it takes to survive in the wild as a castaway on a remote island? 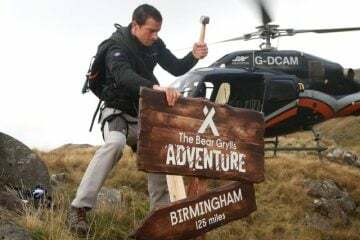 Well, Bear Grylls is on the hunt again and this time it’s not for something weird and wonderful to eat (if you don’t know what we mean, then take a look at his most insane TV moments). He’s searching for new contestants to take part in the fifth series of his popular Channel 4 show The Island. 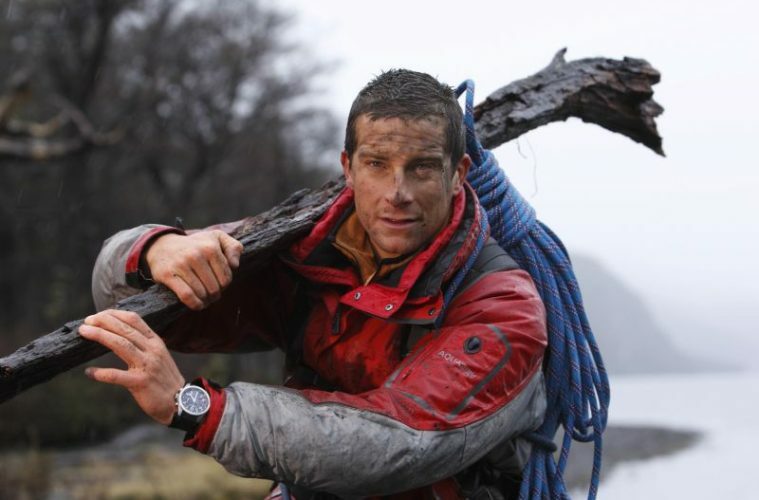 Equipped with only basic survival training, a few top tips from Bear Grylls himself and some simple tools, contestants are dropped onto a remote Pacific island, 5,000 miles away from the creature comforts of the UK, for several weeks. Here, they need to work as a team to build shelter, find all of their own food and water, and even film the Channel 4 show itself. With sea water being untreatable and therefore completely undrinkable, contestants will need to rely solely on the island’s natural water sources, which they’ll have to find, fetch and purify for themselves and in total they’ll need around 50 litres of it a day for the group! 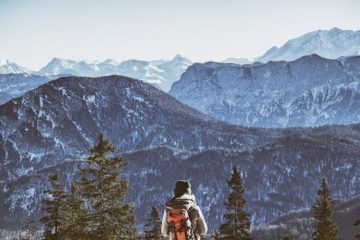 Luckily, here at Adventure Travel we’ve got your back with this handy guide on how to purify water so that it’s safe to drink when in the wild. 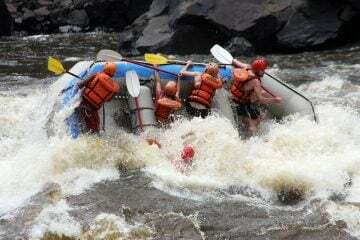 Previous series of The Island have put even the toughest contestants to the test and those with little knowledge have actually surprised themselves with their resilience. It may look like a paradise, but with treacherous cliffs, a vast jungle crawling with exotic insects, spiders and snakes, tropical storms that can sometimes last for days, and hot and humid conditions, the island can be a dangerous place to live. 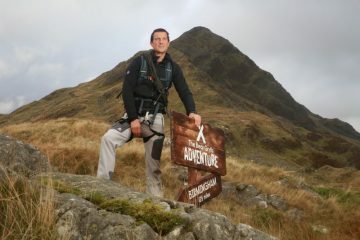 If you think you’ve got what it takes and you’re interested in taking part in the show, head to www.theislandwithbeargrylls.com to apply. The closing date is Monday 7 August. 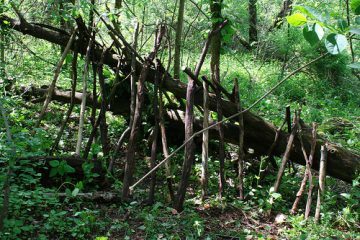 You may want to brush up on your shelter building knowledge before you go though… You’re welcome! The Bear Grylls Adventure Park is now open!